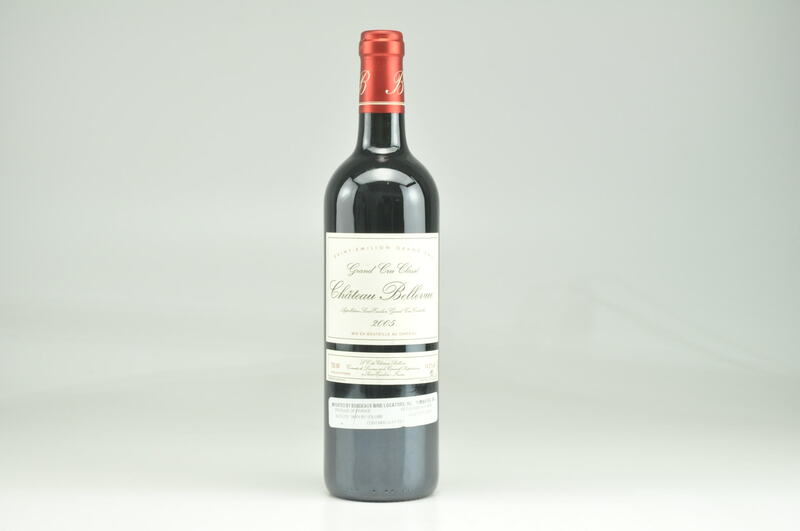 Wine Advocate #194 May 2011 Robert M. Parker, Jr. 88 Drink: 2011 - 2019 $40-$48 (35) The 2008 possesses loads of fruit, but not the density and complexity I predicted from barrel. 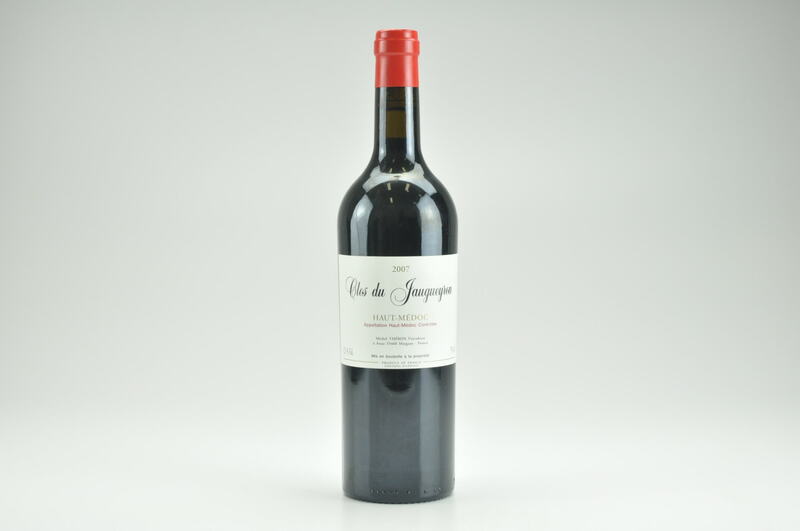 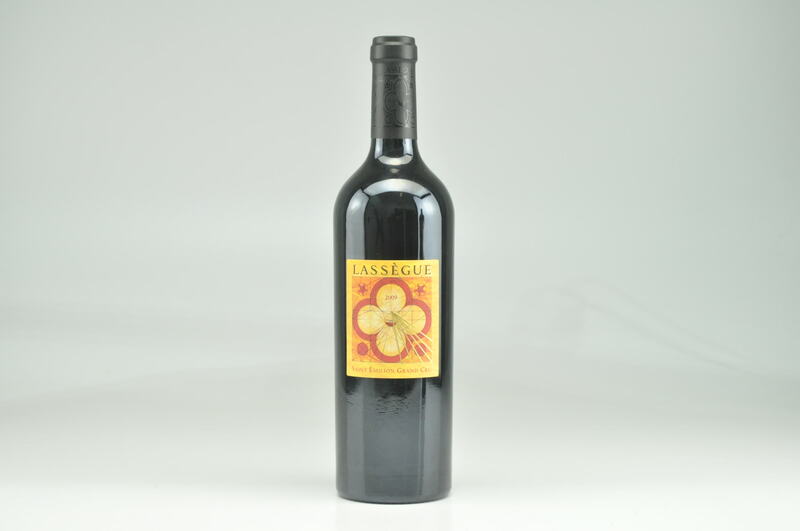 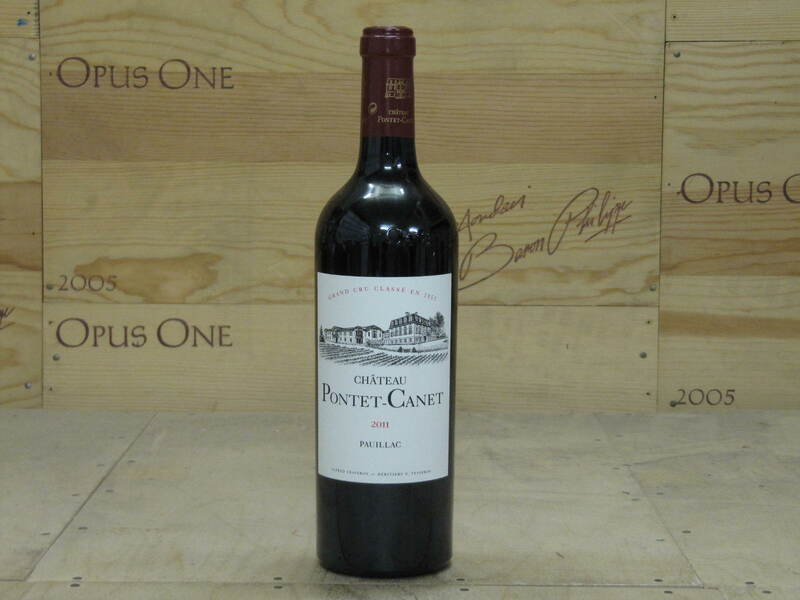 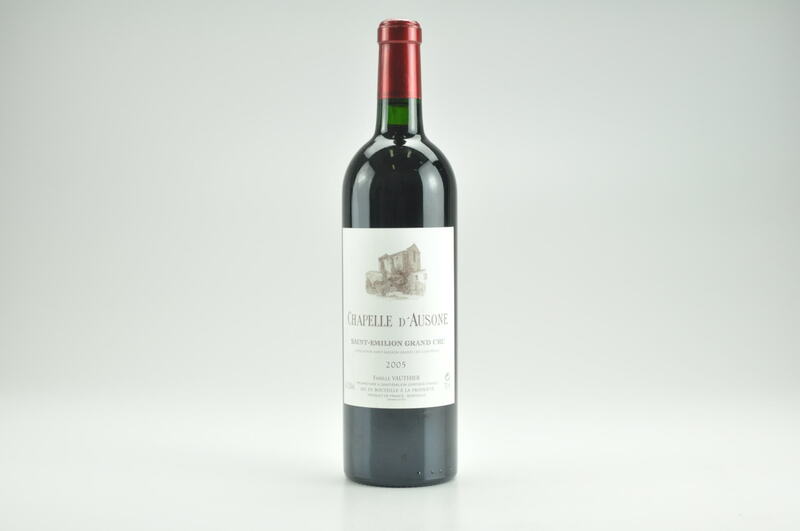 The bottled wine is a supple-textured, hedonistic style of St.-Emilion with plenty of herbaceously-tinged red and black fruits, medium body, silky tannins and a lush, fleshy, succulent finish. 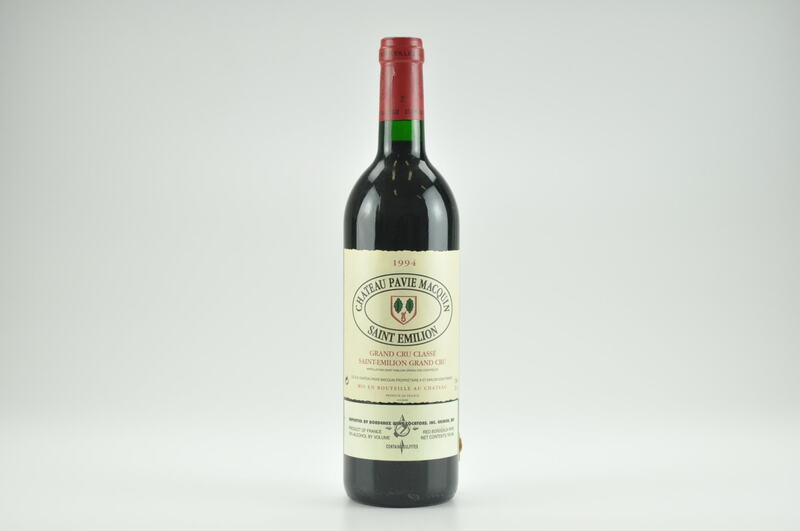 Consume it over the next 7-8 years.